if you see similar lines on macbook pro screen it is most likely due to a faulty graphics chip or also called video chip. this problem many times occurs due to age of the computer or many times due to overheating of video chip. this is just one of the symptoms of the failing chip. 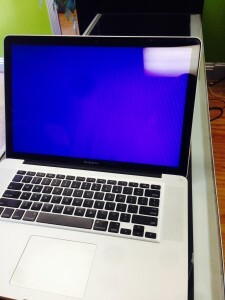 sometimes macbook pro may not even start. or start without anything on the screen. its kind of tricky to diagnose, but after you test other components like hard drive and memory and if youre still getting lines, especially when computer connected to the external monitor, then its definitely graphics chip failure. 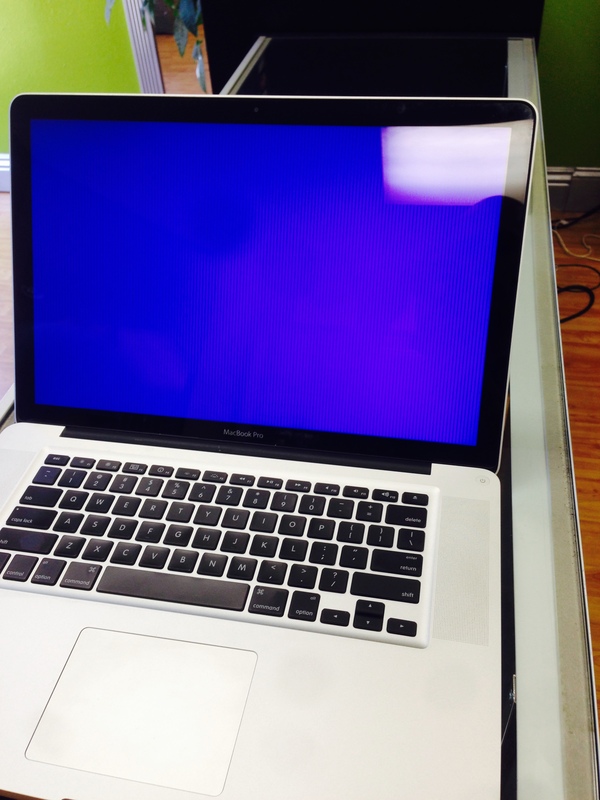 bring it to overnight pc repair and mac and we will fix it in couple of days for you!